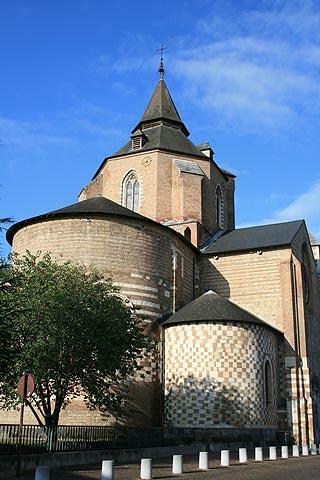 Tarbes is in the Midi-Pyrenees region, to the north of Lourdes. 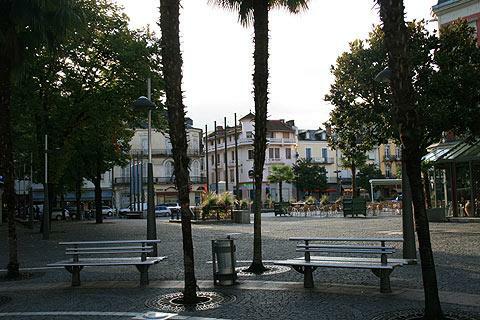 It is the capital of the Hautes-Pyrenees department. The town markets itself as being the gateway to the Pyrenees which lie to the south. There are attractive views of the snow-capped mountains from the town and the first Pyreneean ski resorts are about half an hour drive from Tarbes. 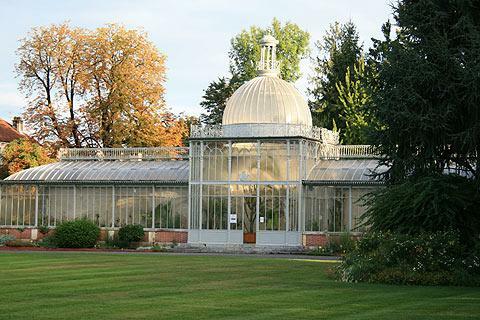 It is not a town that features high on the tourist trail: the highlight of a visit to Tarbes is perhaps its parks and gardens. 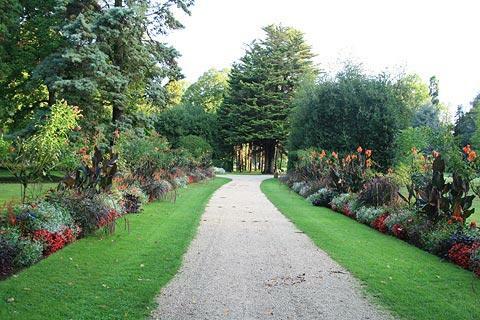 The most importantr of these gardens is the Jardin Massey - a substantial (25 acres) park dating from the 19th century - and much as you might expect to find in 19th century England. The sprinkling of statues and monuments in the park, which also features many interesting species of trees, make for a pleasant exploration. There are also 14th century cloisters in the park, remains of an abbey that once stood here, and a museum in a large pink moorish style building. Another park in the town of note is the Parc Bel Air, attractive above all for its view of the mountains. 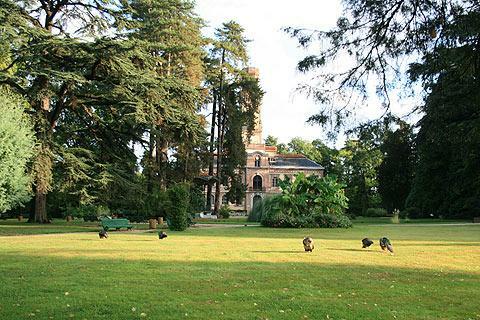 The tourist office will give you a map showing the best route to explore the green spaces of Tarbes. 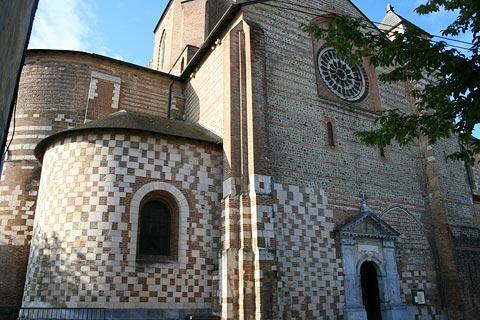 Other sites of interest within Tarbes include the Cathedral Notre Dame de la Sede and the small museum dedicated to wartime deportation and resistance in the region. The town hall, built at the beginning of the 20th century in the classical style, is a substantial building with a campanile on the Place Jean Jaures. 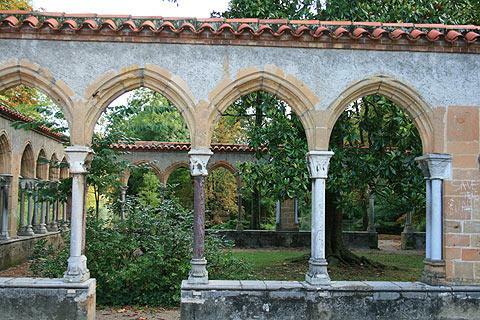 You will also notice a surprising number of fountains as you explore Tarbes, most of these dating from the 19th century when the town was at its most prosperous. 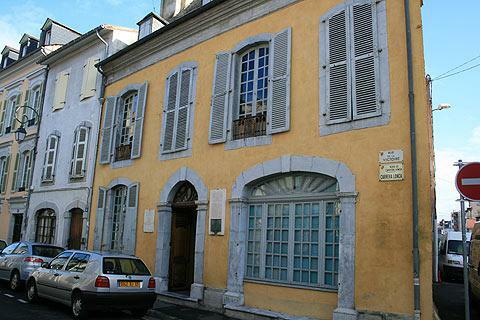 Stepping back to the First World War, the birthplace of Marshall Foch, one of the French heroes of that war, is now a museum dedicated to the Marshall, it is also a listed National Monument of France. The Napoleonic Haras (horse breeding and training) centre also plays an important role in Tarbes, as it has for the last 200 years. Love it or hate it? You certainly have to visit Lourdes to decide while you are in this region. In complete contrast to Lourdes, to the south-west of Tarbes you can visit the many chambers of the caves at the Grottes de Bétharram, one of the most important cave systems in the region and with numerous impressive rock formations.